Samsung has announced its multifunctional camera NX300 in the start of this year and now it enhances the beauty of company’s India website. The company has equipped it with more power and features. Its 50-200mm twin lens plays a vital role to capture a fine image as well as to shoot a high quality video. NX300 is well featured with all latest technical tools along with a superb design. 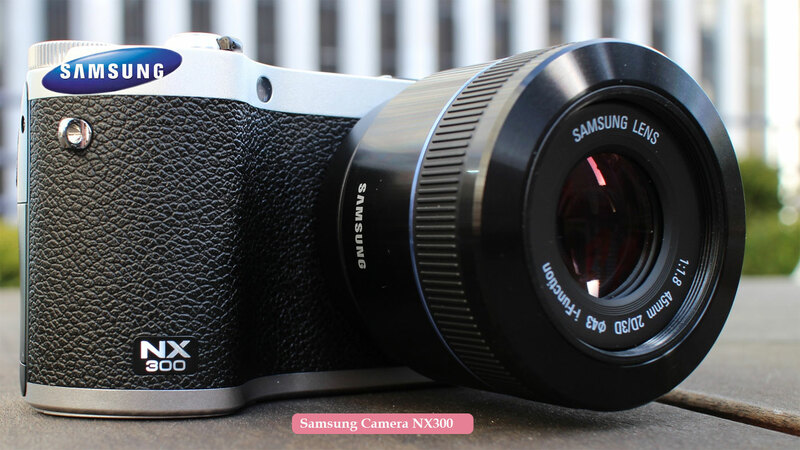 The advanced Hybrid AF System of NX300 captures image with greater clarity and speed. You can capture any moment in this camera in few seconds due to an excellent speed. Even it is possible to share memories with others through the dual band Wi-Fi of NX300. You can easily view your all captured memories in various modes because of its 3.31″ AMOLED Tilt Display. According to well integrated features, the company has priced it at Rs. 48900.